For Sheree Stehlin, life is pretty perfect - she has her health, a growing family and a job she loves going to every day. As a teenager, Sheree dreamt of becoming an acclaimed hairdresser and has done just that. The face and brains behind Salon Sheree, she is one of the two original Samoan Salon pioneers still around and still doing fantastic work for her clientele. Her journey started more than four decades ago. After two years with the Winters College of Hairdressing and Cosmetology in Auckland, she packed her bags, came home and opened Salon Sheree. Next year marks her 40th anniversary since she opened her doors and shared her wealth as a cosmetologist to those needing her expertise. “When I started the Salon there were only two. Then there were three and four salons for a long time." “Today, our profession has sky rocked to over 40 salons,” says Sheree. From her vantage point, she welcomes her industry’s growth but she holds deep reservation with the quality of services by some. “Our association needs to step up and put together our rules and regulations,” she says. “They must police and regulate the industry by introducing a formal mechanism for certification to ensure and to protect the interest of clients." “And the question of ease in issuing business licenses needs to be addressed." The industry has since got themselves organised under the umbrella of the Hairdressers and Beauty Therapists Association of Samoa. But still Sheree wants action noting her passion is to maintain the high standard of work and services in the industry. 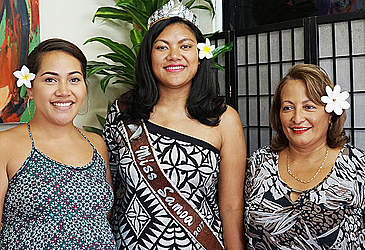 As one of the pioneers, one of her greatest pride is her Miss Samoa sponsorship as the groomer of the reigning Miss Samoa for a full year without any cost. 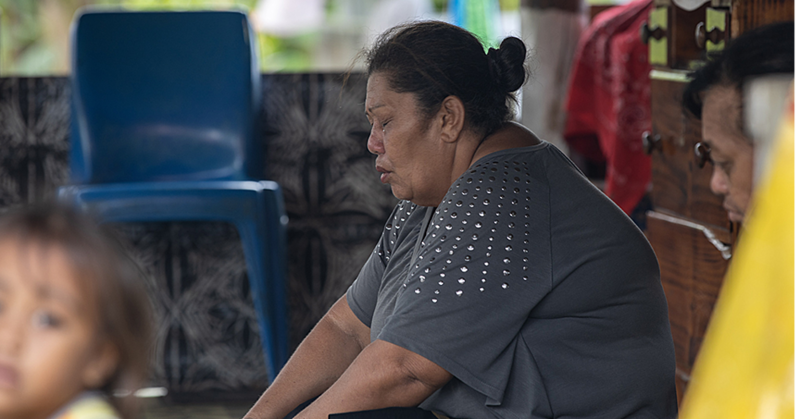 Although it has accumulated into thousands of tala over the last 15 plus years since anointed as the groomer of the reigning Miss Samoa offering the full services, Sheree says that money is secondary. 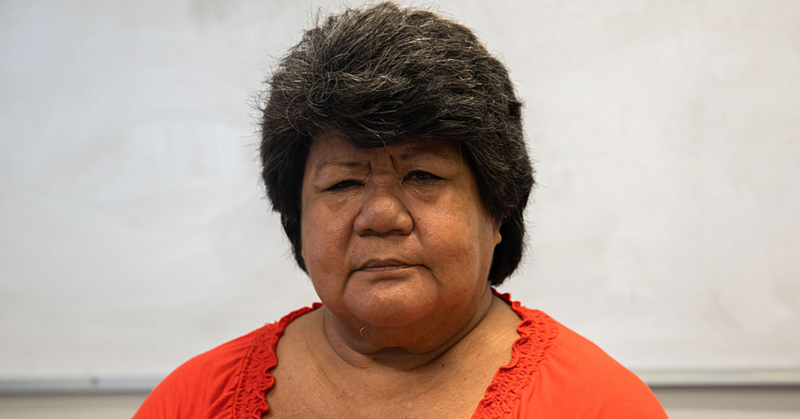 “For me it’s about our identity as Samoa women, the real authentic beauties of the Pacific." 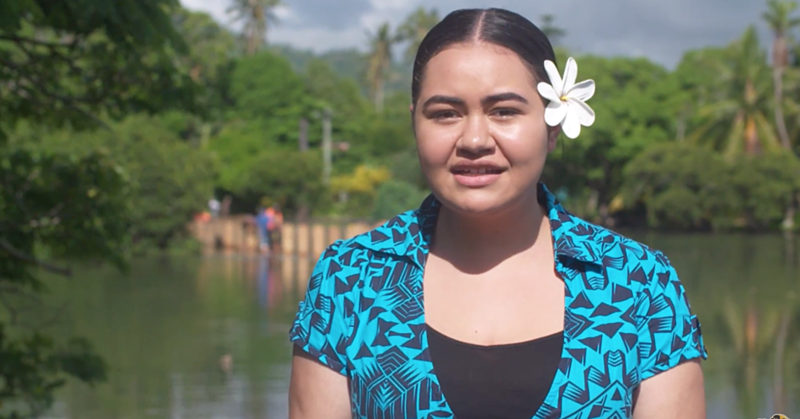 So come December, Salon Sheree’s legacy lives on as she prepares to travel to Fiji with the reigning Miss Samoa Alexandra Iakopo and her group to try and bring the Miss Pacific title back home to Apia.